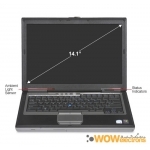 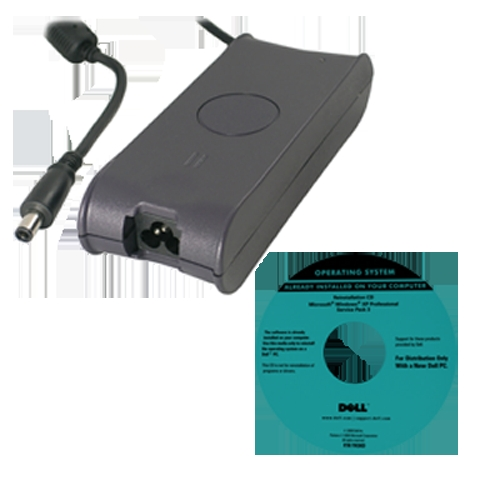 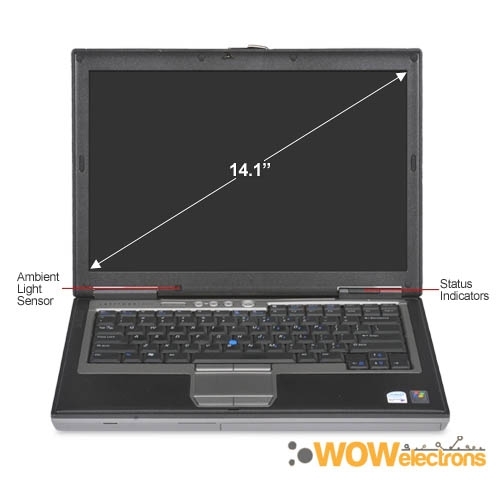 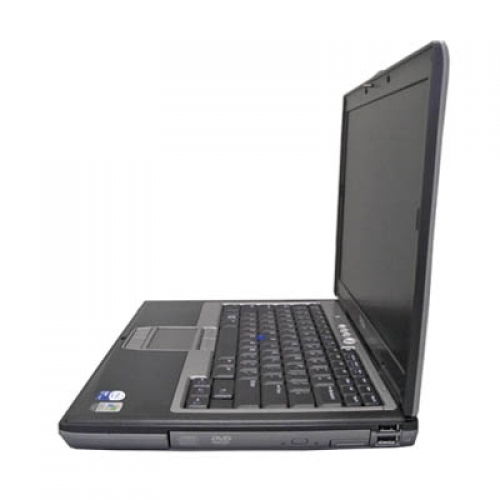 The Dell Latitude D820 differs from other business laptops by adopting this widescreen 15.4 inch resolution LCD display. 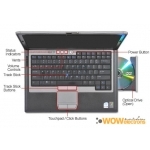 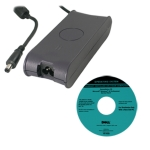 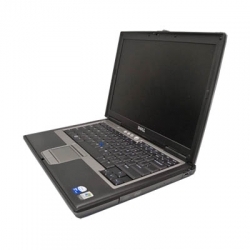 Comes with Intel Core 2 Duo T7100, excellent performance while running multiple applications. Great security tools and very clean, there's no junk trial software installed on the Latitude series which means they're going to run noticeably faster. 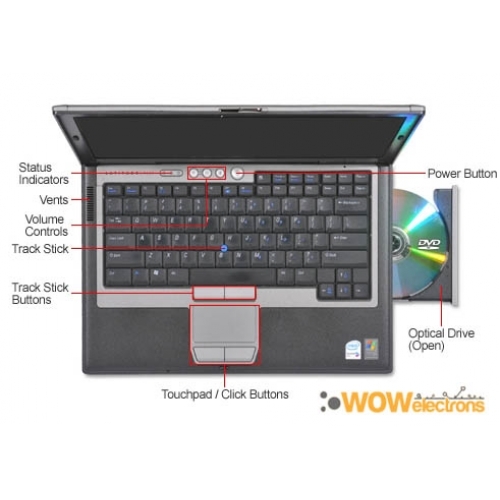 If this notebook doesn't replace your desktop altogether, it's surely a high performance addition to your home computer.